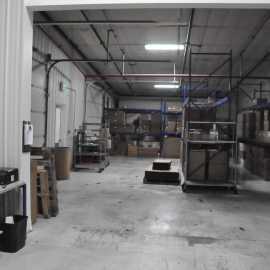 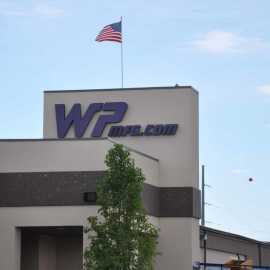 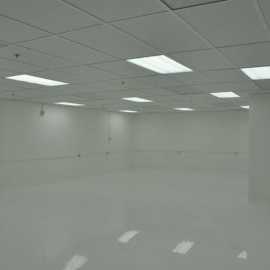 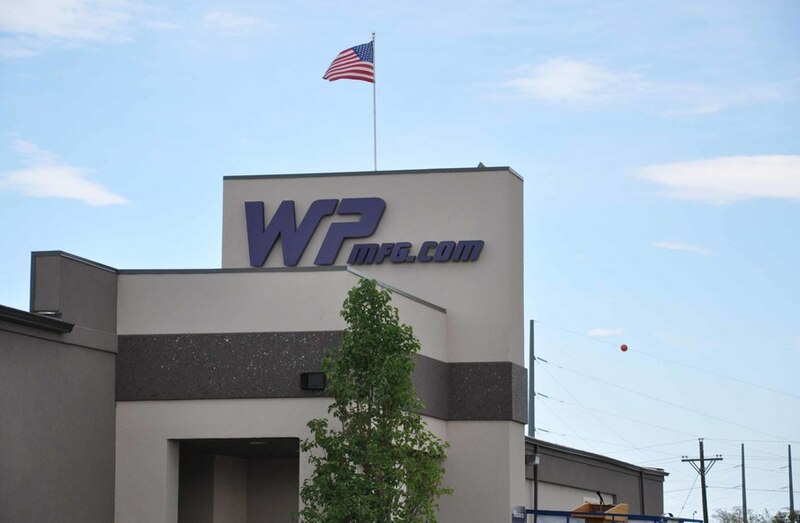 WP was established in Longmont Colorado in 1970 as a fabricator of remote sensing instrumentation. 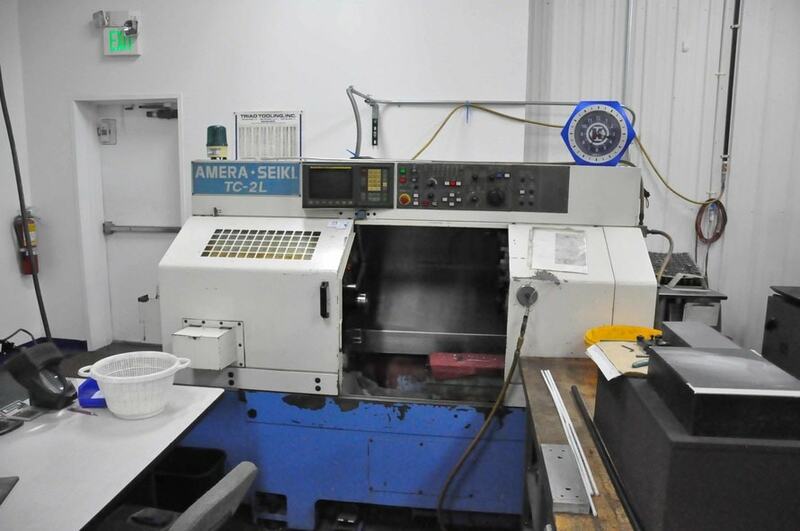 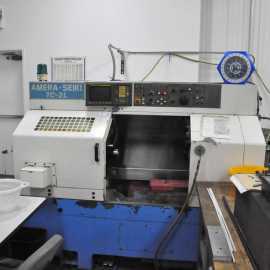 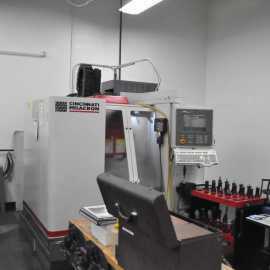 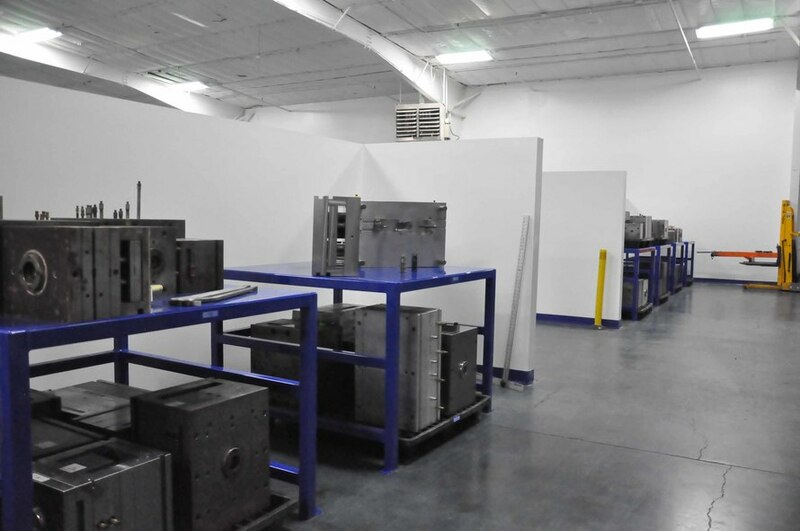 The need for molded housings eventually steered the company into focusing on injection molding as well as precision machining. 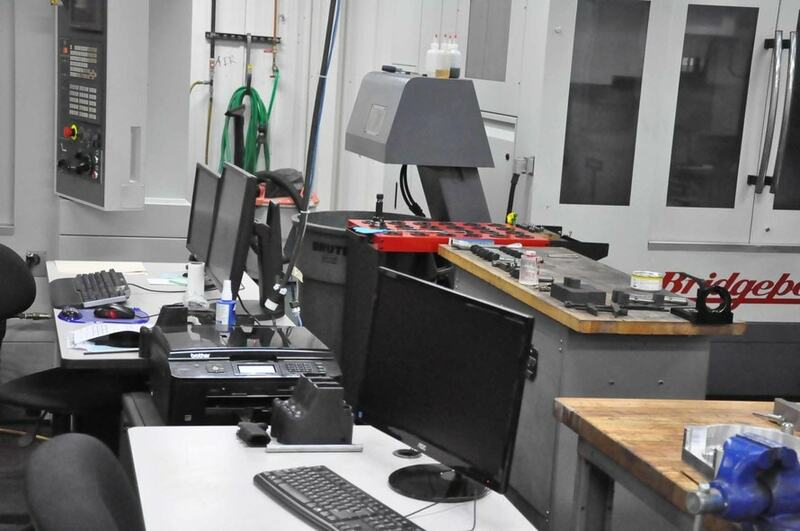 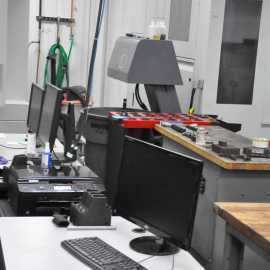 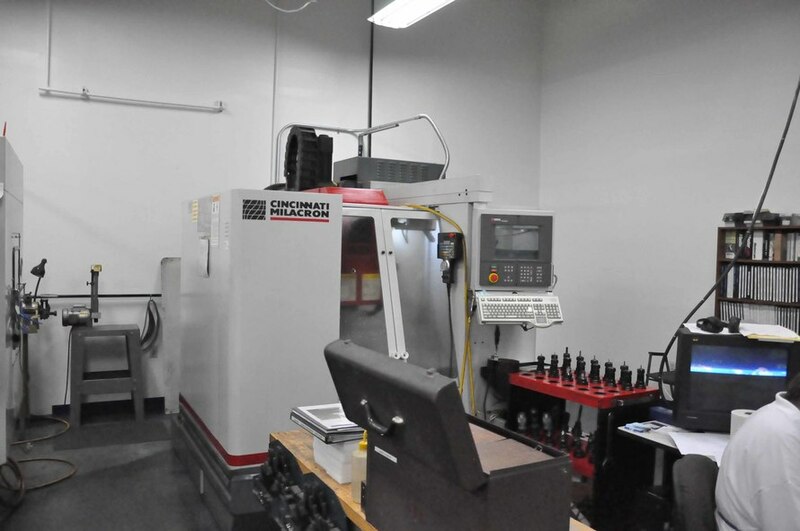 Today, we employ new technologies like Electric and Electric Hybrid Molding machines, 5 axis and Swiss Screw machining, and Solidworks and Mold Flow Analysis, to allow for the most cost effective solutions to our customers. 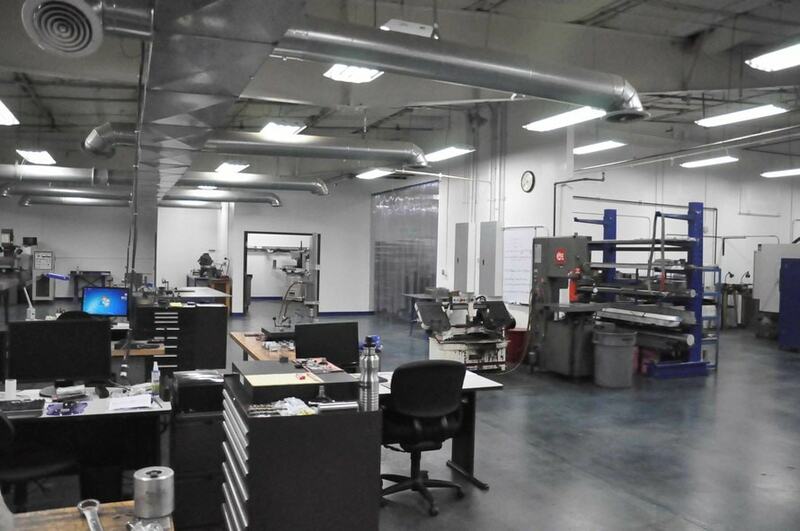 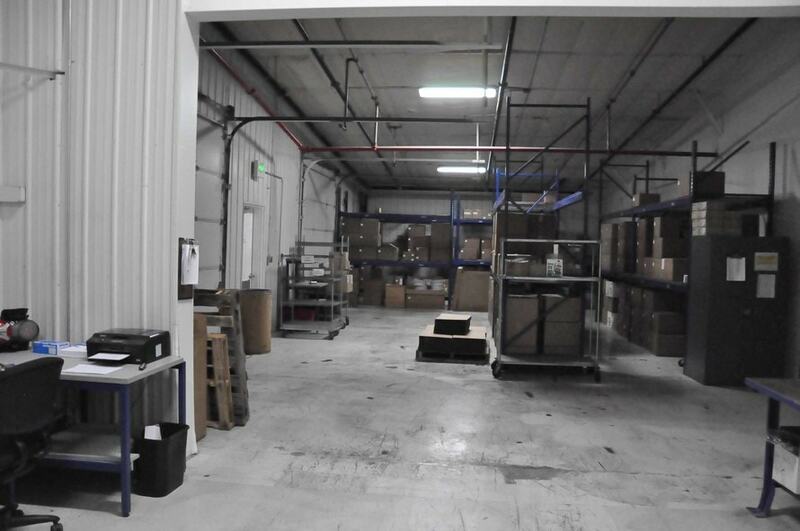 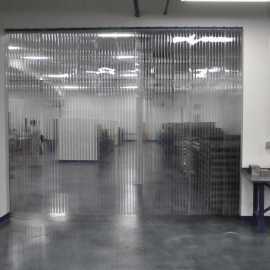 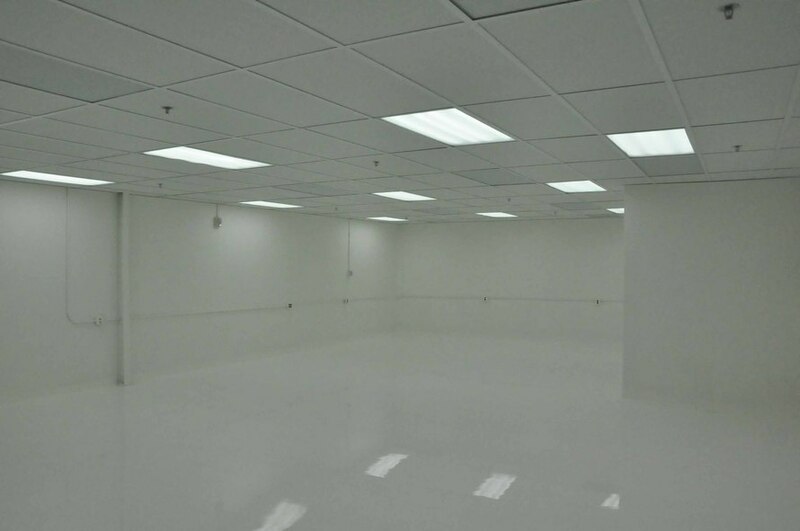 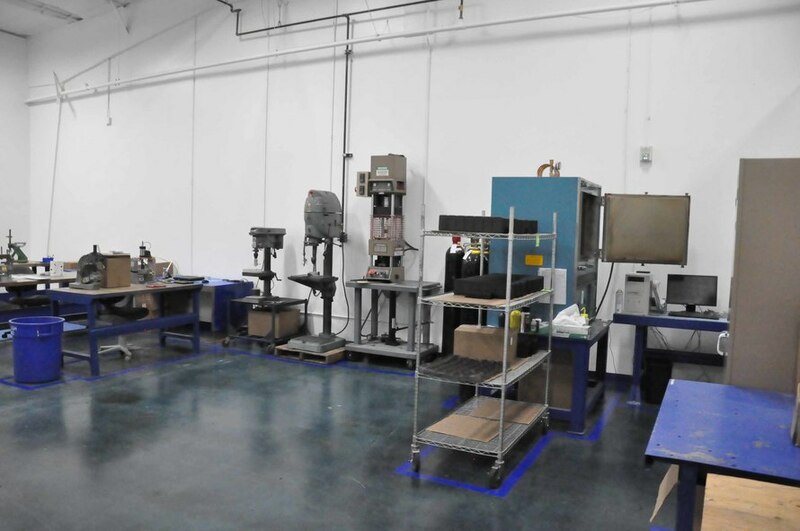 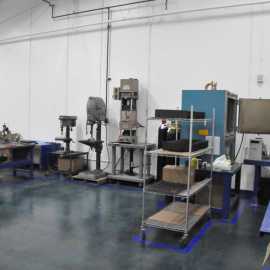 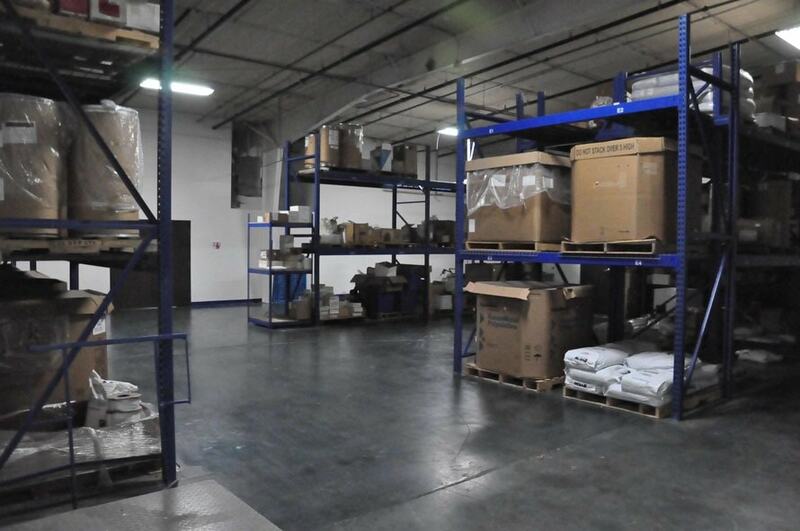 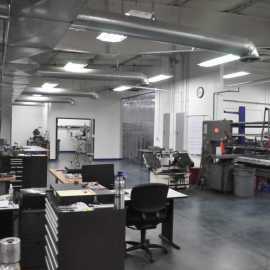 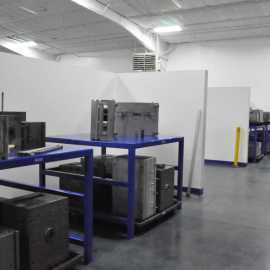 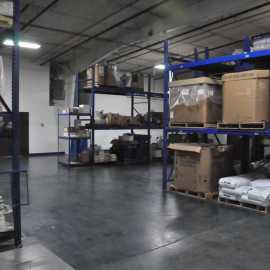 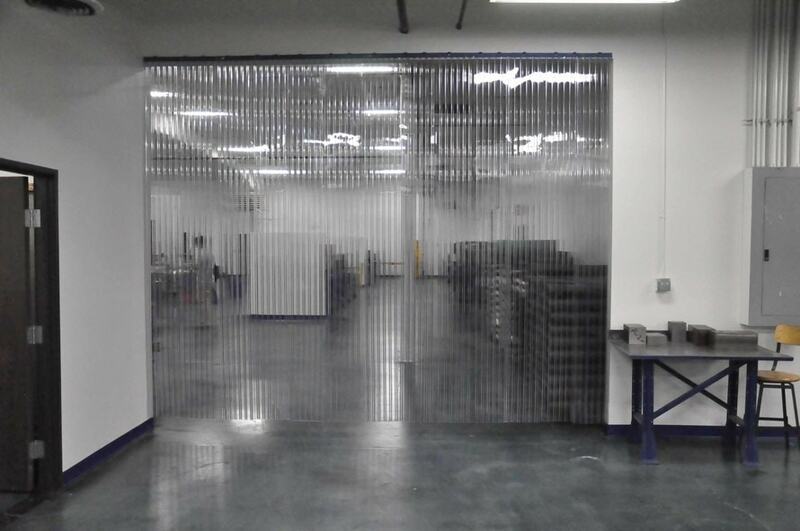 Our 45,000 Sq Ft manufacturing facility in Longmont, Colorado houses 20 injection molding machines, 8 CNC Machines, and all of the support equipment necessary to provide a one-stop shop for all of our customers needs!